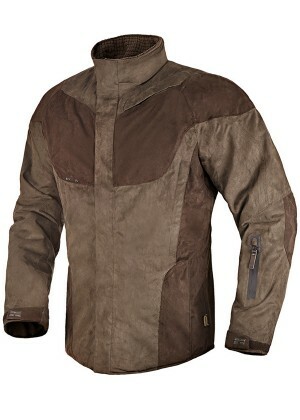 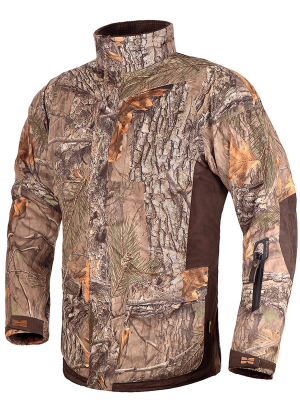 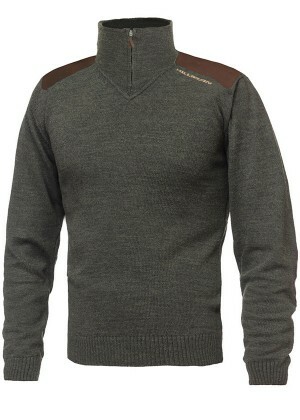 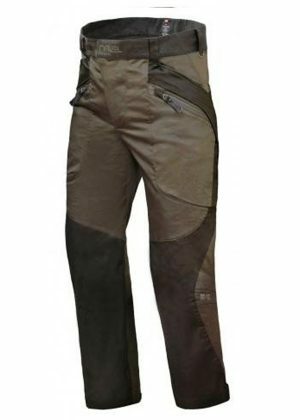 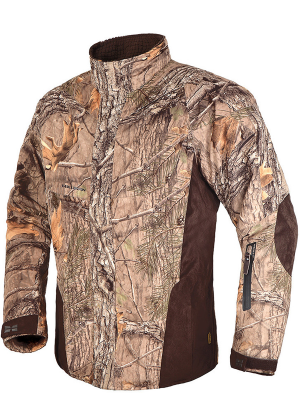 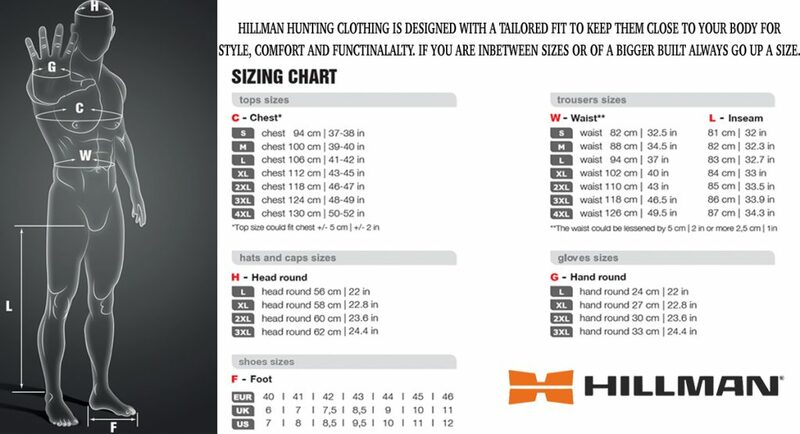 Created for active hunting the lightweight XPR Jacket provides excellent comfort and mobility. 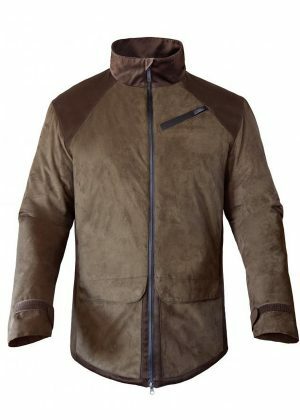 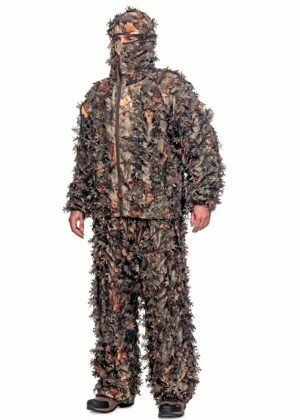 Because of its short construction, equipped only with the most essential functionality, the jacket is highly prized by the hunting experts. 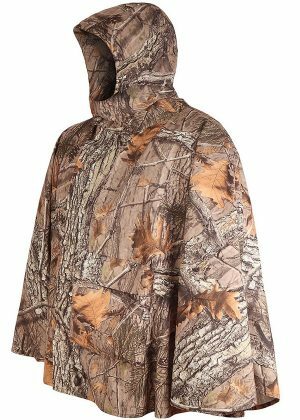 Fully waterproof and highly breathable, the XPR Jacket will keep you warm and dry even in the most severe weather conditions. 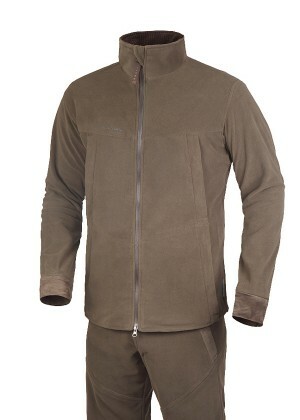 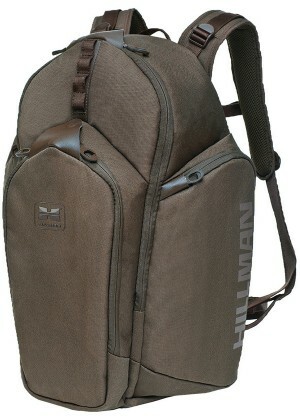 Field tested in the Scottish Highlands – tested and recommended by Jager Magzin in Germany.